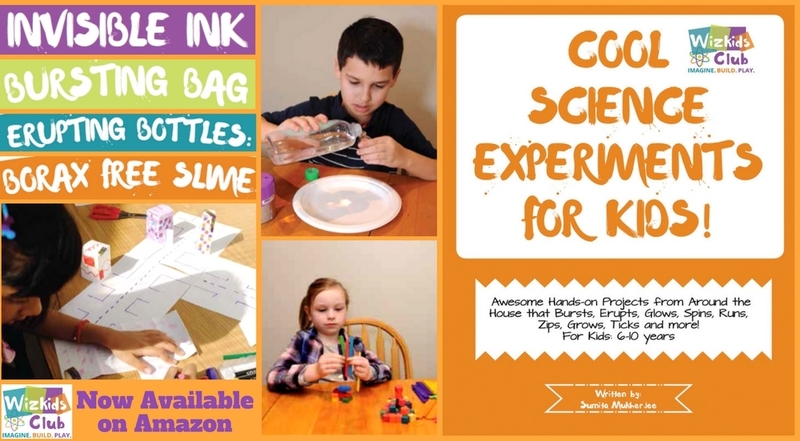 Cool Science Experiments for Kids Book, Plus Amazon Gift card! We have reached the end of another great school year and as happy as we are to have the kids at home, it can become a bit challenging keeping them happily busy all the time. But don’t worry; your summer days can be filled with fun kid’s activities from my new book, COOL SCIENCE EXPERIMENTS FOR KIDS, launching 3rd July for only $1.99! It is jam packed with awesome hands-on activities and cool science experiments for summer! With this book all you need to do is gather a few household items and you can recreate dozens of mind-blowing, kid-tested science experiments. 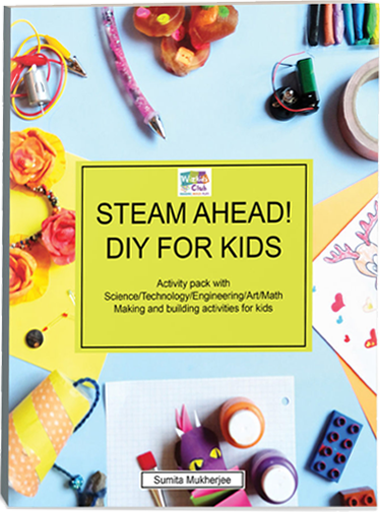 S.T.E.A.M (Science, Technology, Engineering, Art and Math) activities meant for kids between 6 to 10, it is an easy-to-follow, step-by-step instruction book for children. It introduces kids to the magic of motion, energy, chemistry, art, games, math fun; understanding basic scientific principles and most importantly, having a blast making them. Inside this book you will find projects that bursts, glows, erupts, spins, runs, ticks and more! Here’s a taste of what you can find in the book. Make a simple pulley using a wheel and axle from household goods. SCIENCE FUN FACTS: Learn about a simple machine like a pulley. How it can make things easier to move from one place to another. Understand how wheel and axle can be used to make lifting easy and effective. STEP 1: Make the pulley basket: Take the plastic cup and make 3 holes like a triangle. STEP 2: Feed some yarn through the holes and tie, giving the cup a short handle. STEP 3: Construct the pulley: Tie the yarn to the basket. The length of the yarn can be 10 feet or more, depending on how long you want the rope to be. STEP 4: Run the yarn over the spool. STEP 5: Insert the pencil through the spool hole and tape both the ends to the staircase railing bars. This should be done in such a way that the basket dangles from the stairs and can be easily pulled up or down. Your pulley is ready! Have fun lifting things all the way to the top of the stairs! The pulley with the basket is ready! Have fun pulling and moving things from one place to the other. All your days could look like THIS with an investment of 1.99$ ONLY throughout July! And that’s not all! For those who purchase the book during launch week, there is also be a BONUS: A FREE downloadable book on young kid inventors and their inventions. You will find your secret link inside the book. 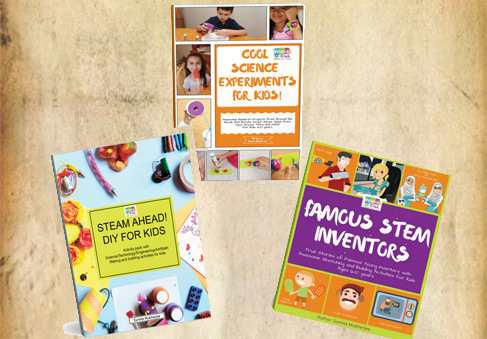 BUY COOL SCIENCE EXPERIMENTS FOR KIDS FOR ONLY $1.99 NOW! Your kids will LOVE it! I promise! And finally, there is also a chance to win an Amazon Gift Card for $25 as part of the RABT Book Tour that is happening this week. Author SUMITA MUKHERJEEPosted on June 27, 2017 July 2, 2017 Categories Uncategorized1 Comment on Cool Science Experiments for Kids Book, Plus Amazon Gift card! IS YOUR CHILD LEFT BRAIN DOMINANT OR RIGHT BRAIN DOMINANT? Have you ever wondered whether your child was left brain dominant or right brain dominant? Or maybe it’s never really crossed your mind until now. “Is it even a thing”, you may be asking yourself? Well, apparently it is, even though there has been debate around it for years, it is something worth looking into. Like I always say, don’t take anything as gospel the first time around, do your research and then go with what feels good to you. Go with what will bring you and your children’s life ease. So let’s dive in a little and look at what this whole brain dominance hullabaloo is all about. There have been studies and they revealed that the way a person acquires abilities and information is actually affected by dominance on either side of the brain. Although the majority of people tend to operate somewhere near the middle, where the parts of the brain are nearly proportionally balanced, a great number tend to lean either left or right. Are you seeing any patterns about your child yet? If you are not entirely sure and want to find out your child’s dominant learning style, and whether they lean towards being lefties or righties take this Learning Styles Quiz and find out in no time! It will reveal a lot to you. Having said that it’s really important that your precious little ones are involved in stimulating both sides of their brain frequently. Just like any muscle, if you don’t use it and exercise it, it becomes atrophied. So, this introduces what is called Whole Brain Education! The way the school system has been set up is that it mainly caters more for the left-brained children, missing out an entire group of children who learn in a completely different manner. Hence why of late, Whole Brain Teaching is being introduced by teachers so that they cater to all the children in the classroom. Whole Brain Teaching is engaging and makes sure that it makes use of all the learning styles from kinesthetic, to visual, to auditory and oral learning. This is why STEAM activities are key for your children’s development because STEAM provides whole brain education and leaves no cell behind! STEAM activities should be done every week if possible. 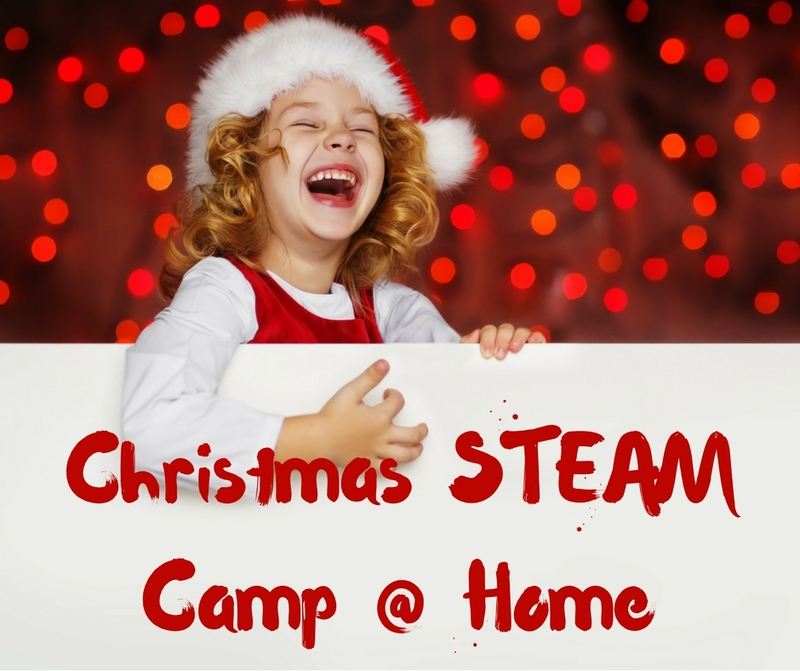 For this to likely take place, as a parent, you need to create a stimulating STEAM environment at home that encourages and motivates your little ones to keep learning and to flex their brain muscles, on both sides! The beauty of living in the 21st century is that you get to play an active role in encouraging your child’s development. There are resources available everywhere to help you, help your children. So take on the challenge and let’s raise fully aware, motivated, smart, thinking children. Author SUMITA MUKHERJEEPosted on June 24, 2017 November 21, 2017 Categories UncategorizedLeave a comment on IS YOUR CHILD LEFT BRAIN DOMINANT OR RIGHT BRAIN DOMINANT?